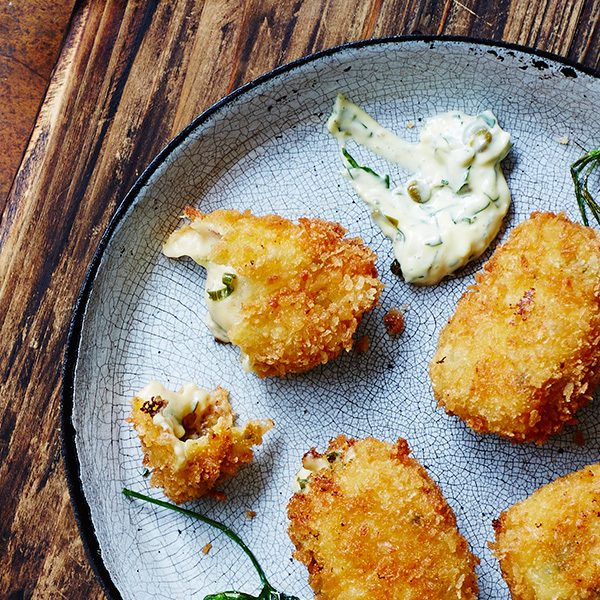 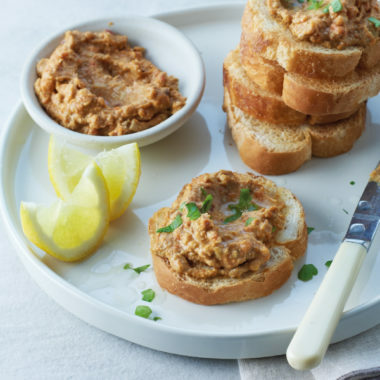 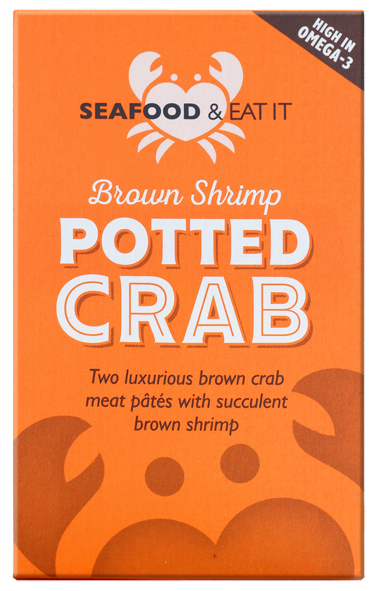 Punchy and intense, brown crab meat adds a welcome bite to recipes and sauces. 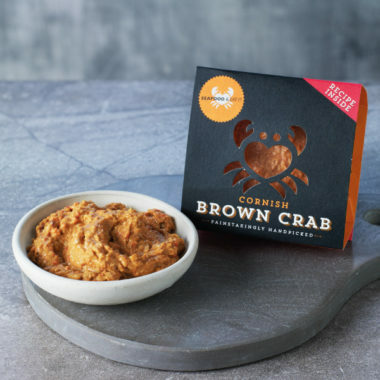 Punchy and intense, brown crab meat adds a welcome bite to recipes and sauces. 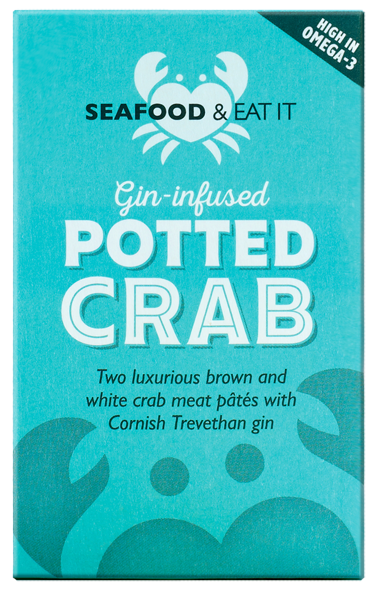 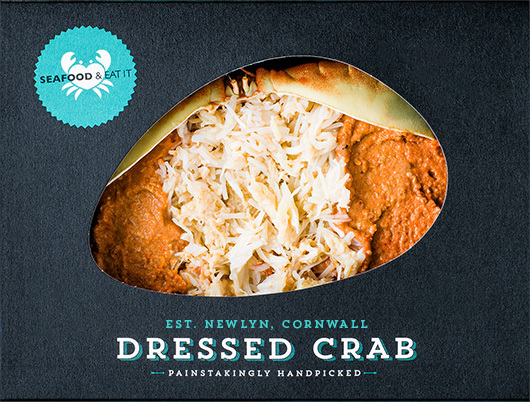 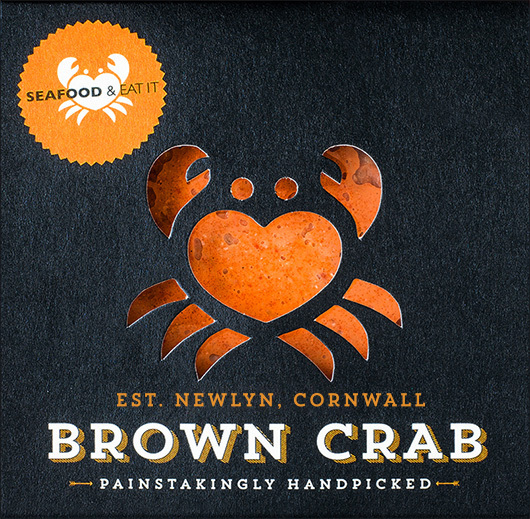 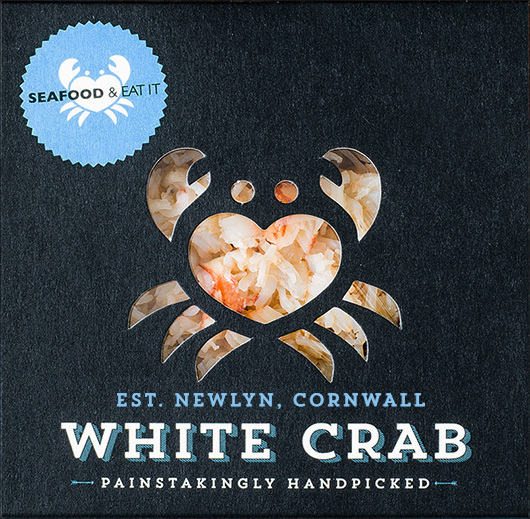 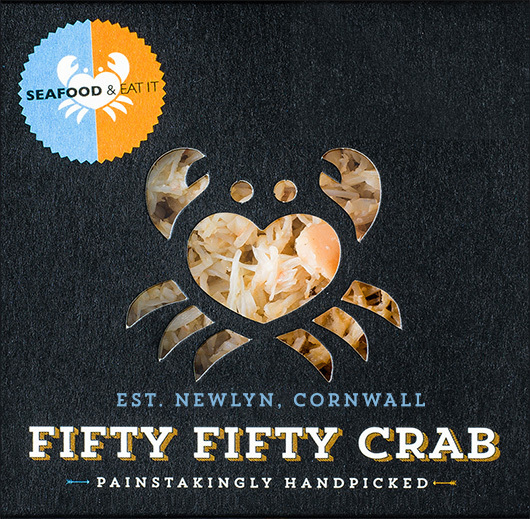 Brown crab meat lives in the shell cavity at the top of the crab, and has a distinctive, rich, zingy flavour. 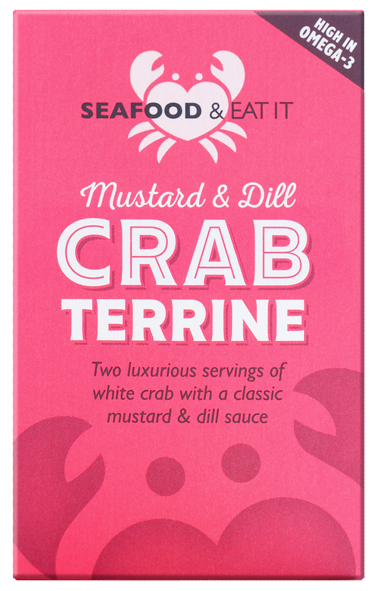 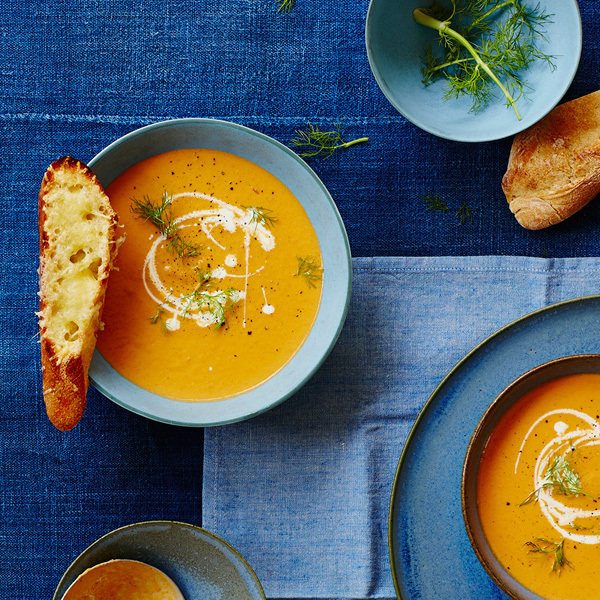 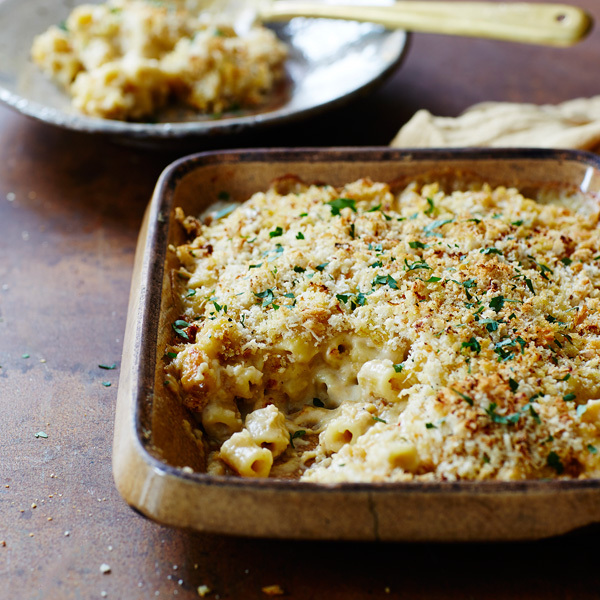 Higher in natural fat content than white meat, it contains plenty of fabulous Omega-3.